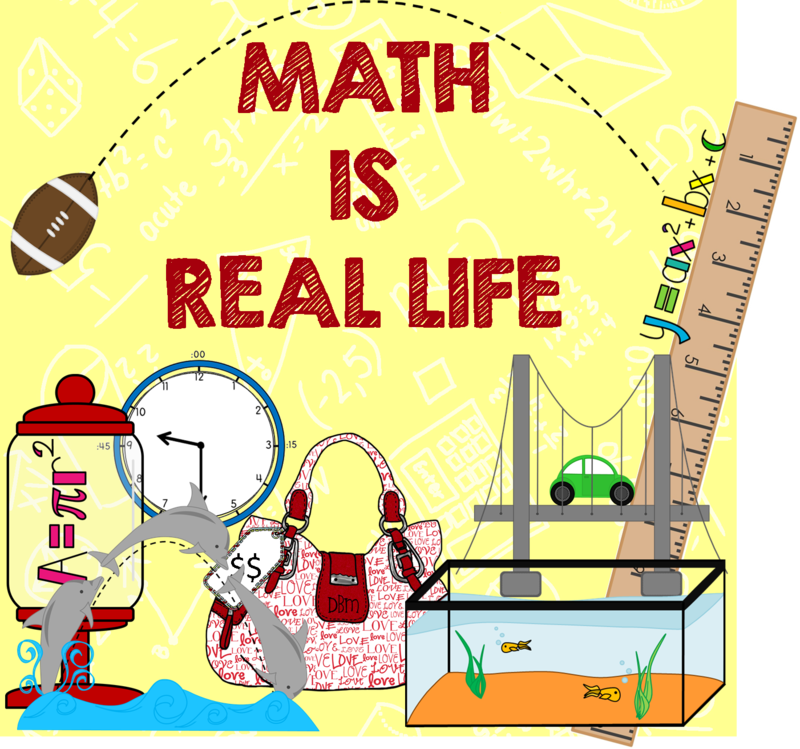 This month’s Math IS Real Life idea came to me as I was laying in bed one snow day morning (we had enough of them this month!) being lazy….playing one of my favorite games on my phone, Plants vs. Zombies 2. For those of you who don’t know this game, it’s a “tower defense” style game. The goal is to keep your house safe from the zombies who are marching through you yard (or in PVZ2… Egypt, the Wild West, or a Pirate Pier). Regardless of the location, you use various plants to defend you “home” territory. Each plant has unique characteristics and costs a specific amount of sun (the currency in the game) to purchase. You can get sun from, well the sky, or from planting sunflowers. The more sunflowers you plant, the faster you get sun, the faster you can plant your plants, etc, etc… pretty simple, right? Anyway, I was laying in bed playing and I hit a “challenge” level, where not only do you need to survive the level, you have to meet specific criteria. Now, knowing what I know about the game, 2000 sun is not going to be an easy task. I’m relatively far in the game and it takes a lot of plants, or at least a few more expensive plants, to kill the zombies at this point. So, there are 5 rows, and those are some pretty tough zombies…. so how can I spend my “sun”? Well first I need to buy sunflowers. Because I can only use 2k sun, I chose to get the normal sunflower for 50 sun a piece totaling 250 sun. Then, after adding the corn shooters (the butter slows down the zombies), I was down another 625. Leaving 1125 sun to use. Then I placed down a column of double pea-shooters for speed which cost another 1000 leaving 125 to use. I decided to use that on a lightning rod in the middle row which maxed out my sun. 2000 sun, no loss of plants or lawnmowers and about 5 minutes later I beat the level – wooooo! Go me! Do you see what I see? Buying 20k coins is the “best deal” at 9.99…. hmmm, I don’t think so! Granted, buying 10k coins twice is 9.98 which is only 1 penny cheaper BUT it IS still cheaper which does make it the BETTER DEAL. Double granted… NOT buying is actually the best deal, but I was temporarily sucked in! So, that was a super quick glimpse at this game. How do you think you could use a game like this in your classroom? Categories: #mirl, math is real life, mathematical engagement, mental math, number and number sense, and Uncategorized.